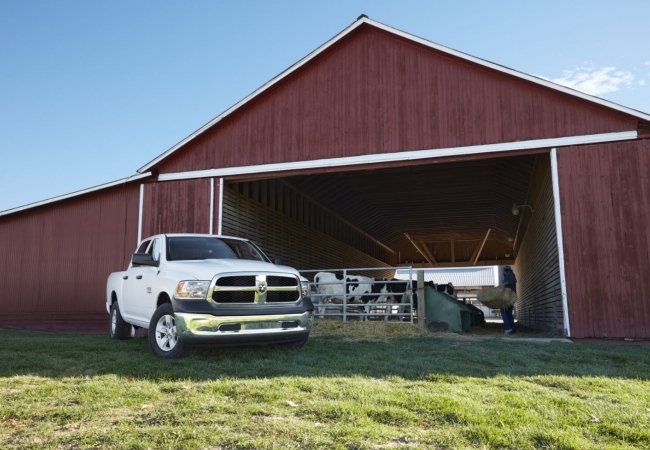 Find a new Ram 1500 at your local Naperville, IL Ram dealership. Overview At Hawk Chrysler Jeep Dodge, we are proud to be Naperville, Illinois’ first stop when shopping locally for the new Ram 1500. With the largest selection to choose from and expert advisors available to help, you can rest assured knowing that your dream truck is just a short drive away. The Ram 1500 sets the bar for pickup trucks. With an impressive fuel economy, you can look forward to spending less time at the pump. 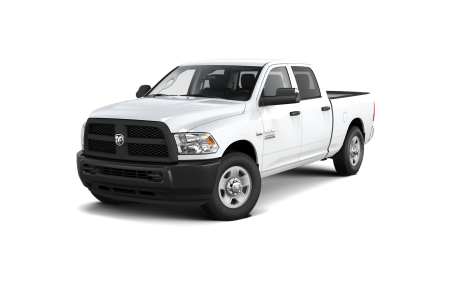 Built to take on any project, the Ram 1500 comes with smart safety and security features make completing even the toughest jobs a breeze. 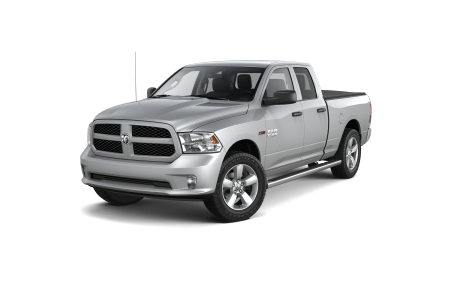 Visit us today and get behind the wheel of the Ram 1500 for a test drive. Why Us? From a simple car-buying experience to attainable automotive financing options, we are committed to making your experience with us fun and hassle-free. Ready to discover the new Ram 1500? Come visit us at our Ram dealership, just outside of Naperville, for a test drive today! A hardworking truck requires routine maintenance to keep it in working condition. Bring your Ram 1500 into our auto service department at Hawk Chrysler Jeep Dodge near Naperville, IL. We know that waiting for your car to get serviced can be daunting which is why we provide convenient, high quality, and quick service. 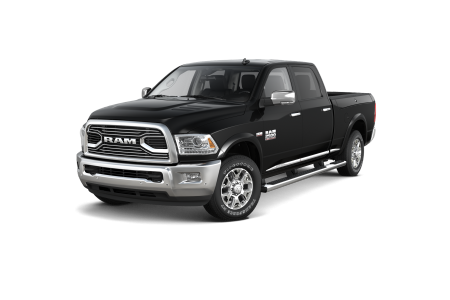 Schedule an appointment or visit us at our Ram dealership near Naperville, Illinois.